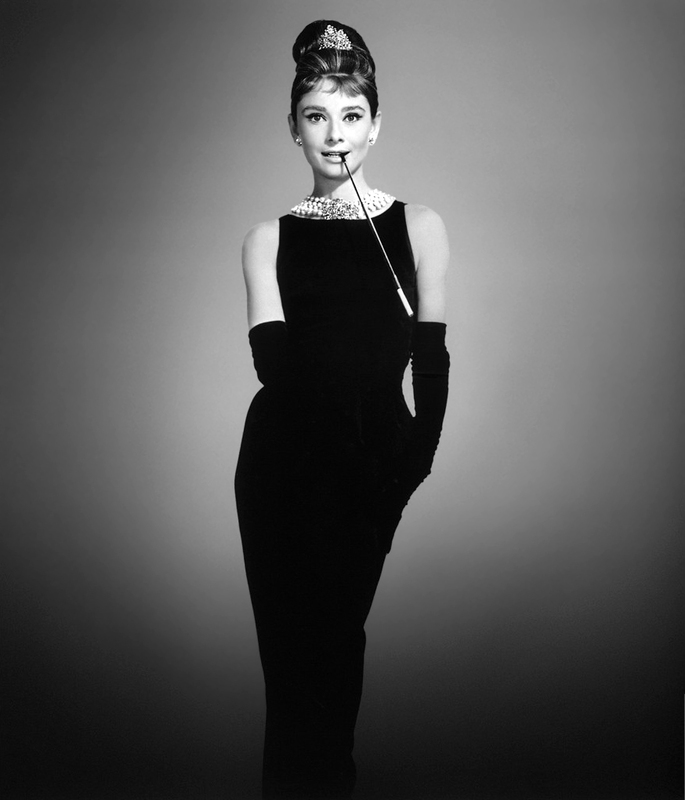 Breakfast at Tiffany's (1961), starring Audrey Hepburn, is one of the classic movies Netflix Instant added in October. Now that the cool autumn weather has finally arrived, you might want to curl up on the couch and watch a good movie. Netflix Instant added five classic movies to its streaming service this October that are a good choice for old Hollywood fans. Breakfast at Tiffany's (1961): Audrey Hepburn's iconic portrayal of New York City socialite Holly Golightly makes this adaptation of Truman Capote's short story a perennial favorite. Hepburn's lovely rendition of "Moon River" and the opening scene, in which Holly window shops at Tiffany & Company while eating a croissant, are two of the best-known moments in American cinema. Gentleman's Agreement (1947): Director Elia Kazan's drama about antisemitism in suburban America stars Gregory Peck as a reporter who poses as Jewish to uncover prejudice in an affluent Connecticut town. Gentleman's Agreement won Academy Awards for best picture, best director, and best supporting actress for Celeste Holm. Heaven Knows, Mr. Allison (1957): Director John Huston's World War II drama finds Robert Mitchum and Deborah Kerr as a Marine and a nun who are stranded on a deserted Japanese island. This is a semi-remake of Huston's 1951 action-adventure The African Queen, but it is a great movie nonetheless with dynamite performances from the two leads. Once Upon a Time in the West (1967): Henry Fonda plays against type as a ruthless assassin in director Sergio Leone's brutal spaghetti Western that also stars Charles Bronson, Jason Robards, and Claudia Cardinale. Patton (1970): George C. Scott gives a brilliant warts and all portrayal of World War II General George S. Patton in this biopic that earned Scott a best actor Oscar, which he famously refused to accept.